Who Will Make It to the New State After Your Sales Transformation? One of the sad truths in a sales transformation is that not everyone within the organization is able to make it to the new state. Think back to the example of rebuilding or remodeling a house. Whether you rebuild or remodel, there are parts of the house that don’t make it to your updated home. 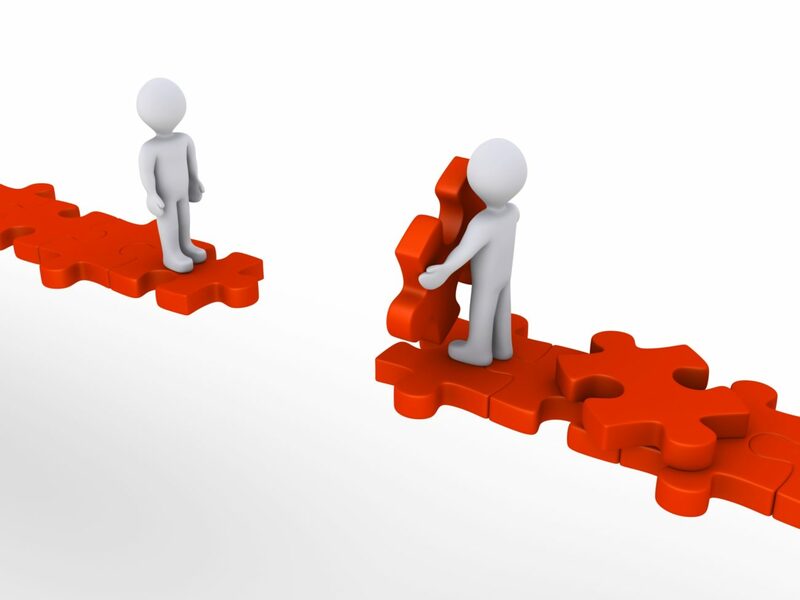 In the case of a sales organization that is experiencing a transformation, there are often times when team members are not able to make the leap to the new state. As a leader, this is a fact that you cannot change. However, you can understand who is most likely to make it and adjust your actions accordingly. How can you identify who will make it? Does a team member Embrace or Reject the new behaviors required for success? 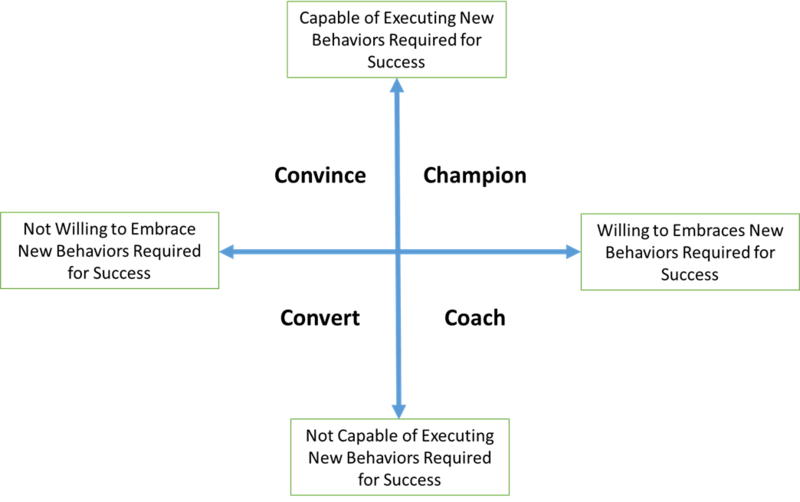 Is a team member Capable of executing the new behaviors required for success? As a leader, you must Champion these individuals. To do this, you can recognize, reward and lift these people up in the organization. For example, in a project we recently worked on, one of the sales managers in the organization fit this profile perfectly – let’s call him Tim. Tim embraced the new, more strategic sales approach and was very capable of managing his team to execute it. His leader, being very savvy, gave Tim special projects to work on as a part of the transformation, recognized him as a leader throughout the organization and as a result, Tim received a promotion. As a leader, you must Convince these team members that embracing the new behaviors is to their benefit. Typically, these are individuals who have a long history of success and are invested in the status quo. We ran into one of these when working with a customer – let’s call this individual Roy. Roy has sold more in his lifetime than most people ever will, and convincing Roy that he needs to do anything differently is a tall task. However, the leadership team we were partnering with was able to show Roy that embracing some new behaviors would actually enable him to be even more successful. Ultimately, Roy became one of the role models that was championed throughout the organization. As a leader, the best course of action you can take is to Coach these individuals and help them be more successful. Sometimes the capability gaps are small and can be fixed with a few good 1-1 coaching sessions, while other times the gaps are larger and require a more formal approach, like training. As a leader, you must Convert those in this group. Sometimes that means moving them into new roles within the company where they can be successful and sometimes there simply isn’t a role within the organization where they can succeed. So, as you embark upon your next sales transformation, use this approach to help you identify who will make the leap and put them in the best position possible for success. Tune in next time as we wrap up this sales transformation series with some suggestions for how to make sales transformation a success in your organization. Why does everyone talk about it, but few experience it? 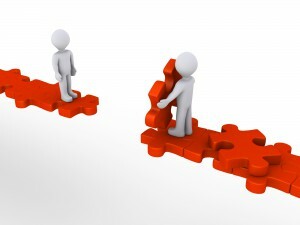 Is your sales team ready for the sales transformation? How do sales leaders successfully make the transformation happen?